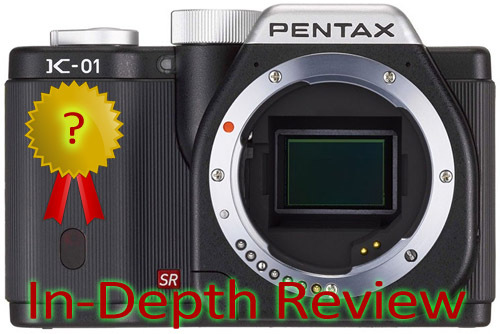 We are proud to be among the first to post an in-depth review of the Pentax K-01 mirrorless camera! How well does the autofocus perform? Are manual controls supported in video mode? Is the LCD easy to view in bright light? Is the sensor the same as that of the K-5? We answer these fundamental questions and much more in our review. We hope you enjoy it!